Do the words homeschool and high school make you a bit uneasy? Are you unsure if you have what it takes to teach higher level curriculum? Are hints of weakness discouraging you? Help, Lord, I’m Getting Ready to Start Homeschooling My High Schooler! God hired you, decided on student placement for your family, and will provide. Be assured He has given you the necessary gifts and tools you”ll need to finish the race. Amanda Bennett begins this E-Book with an introduction that will spur you on to enjoy the stories and â€œâ€¦know that it can be done with the Lord”s help and a generous dose of love and patience as you homeschool your high schoolers. 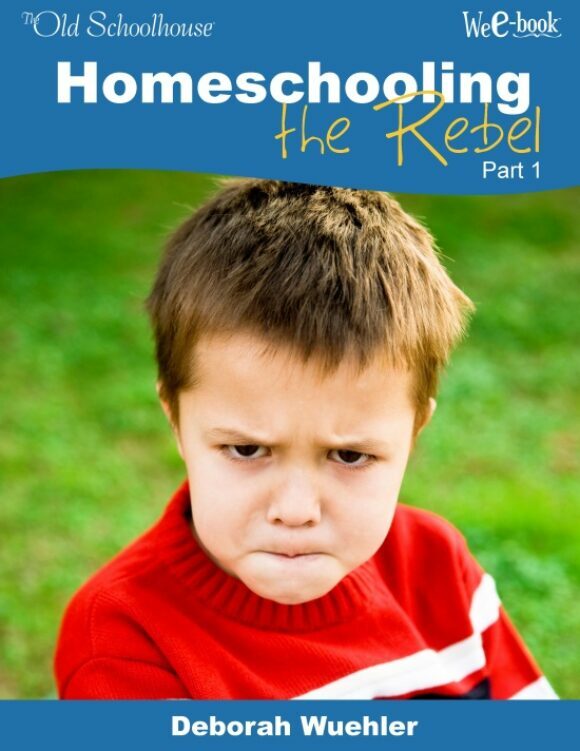 Read testimonies from more than a dozen homeschooling moms who have really lived the homeschool high school years – -some with great obstacles to overcome. Whether they have one child, or as many as eight, you will hear their hearts for God as they encourage you to finish the race, and finish it well. You’ll read about families taking homeschooling one year at a time, while others homeschooled for the long haul from the very beginning, with homeschooled children from preschool to graduation. Some share where their children are now, what fields they are working in, and even whether or not they will homeschool their own children as they are now beginning their own families. 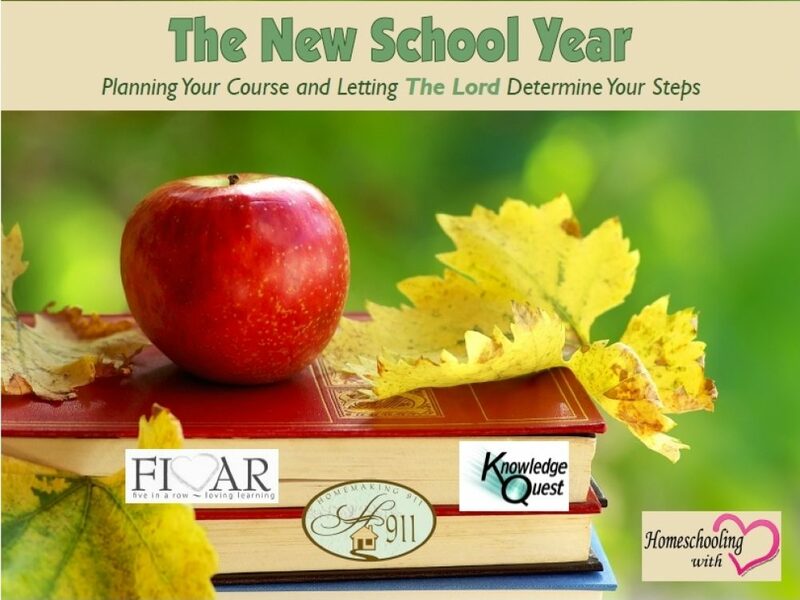 Are you wondering whether these ladies are perfect homeschooling moms? Does it cross your mind that they probably have it all together without the same hurdles you have? Guess again! The women you will meet within these pages struggled through children with learning difficulties, dyslexia, vision therapy, and more – -while one worked in the mission field, another lost a home to fire, one endured multiple surgeries over the years, others had multiple high schoolers, and you”ll read even more encouraging stories in Help, Lord, I’m Getting Ready to Homeschool My High Schooler! 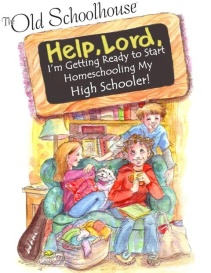 Enjoy getting to know other homeschoolers in the pages of the Help, Lord . . . E-Book. Many include photos of themselves and their families – -get to know them as fellow homeschoolers as they bless you with their kind words of encouragement and point you toward the finish line that is homeschooling through high school. You can do this! How will I teach upper level courses? Isn’t socialization even more important for teens? What if they have different learning styles or difficulties? But I’m teaching multiple children! I had so many questions . . . about curriculum, how to do field trips, how to run a class, promotion celebration . . . a variety of things. With Godly guidance and helpful Scripture, Mary talks you through the same fears she had when she first began – -as if you were visiting over coffee! Enjoy a cup, as you learn from her experience with eight children, seven of whom have now graduated from their homeschool. Enjoy learning from her twenty-eight years of experience! 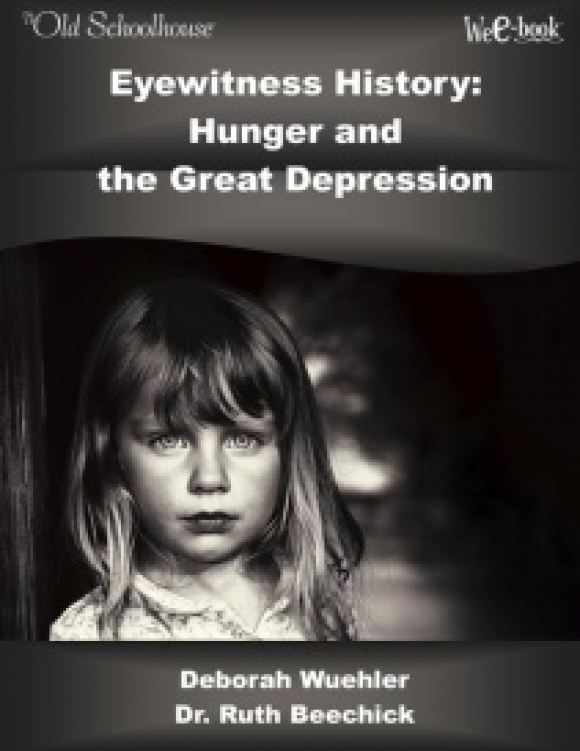 As the final homeschooler to share, Deborah Wuehler beautifully wraps up this E-Book with an Epilogue – -including her son”s speech from his own 2008 graduation. She encourages you to remain faithful, follow God, and enjoy His rewards as you diligently seek Him. When you’ve enjoyed all of their stories and want to understand their inspiration, five pages of resources are provided at the end of the book! Books and CDs, websites, specific courses, curriculum, and magazines, are all listed for your consideration. How much would you spend to sit down and enjoy coffee with six, experienced homeschool moms? How about ten moms? More than a dozen are captured in the pages of the Help, Lord E-Book. Gain their insight for less expense than meeting each of them for coffee, and without leaving your home! Be blessed. Be encouraged. Get Motivated. 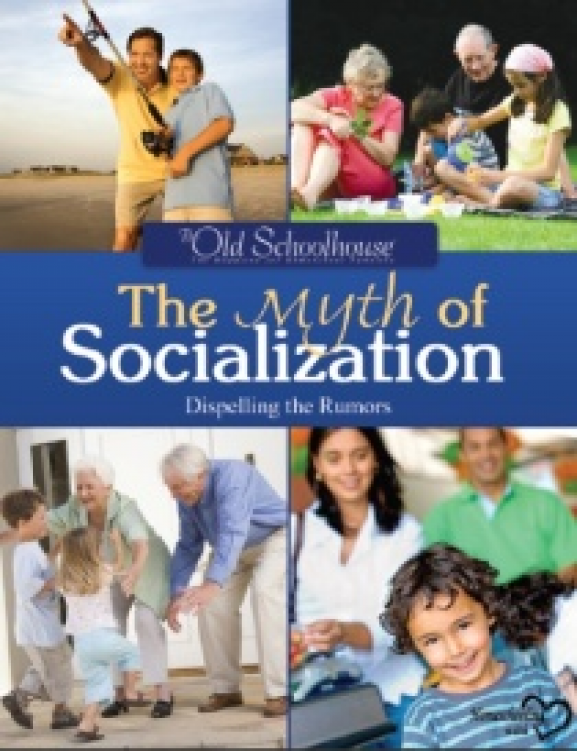 What is socialization anyway? Veteran homeschoolers provide solid responses to the tough questions: Is our home a viable answer? Is socialization necessary? This E-Book provides the answers you seek, and the encouragement you need.